Refined and cossetting. Strong performance from hybrid powerplant. Superbly engineered and well built. Low CO2 for a large 4x4 along with good fuel economy. Not involving to drive. 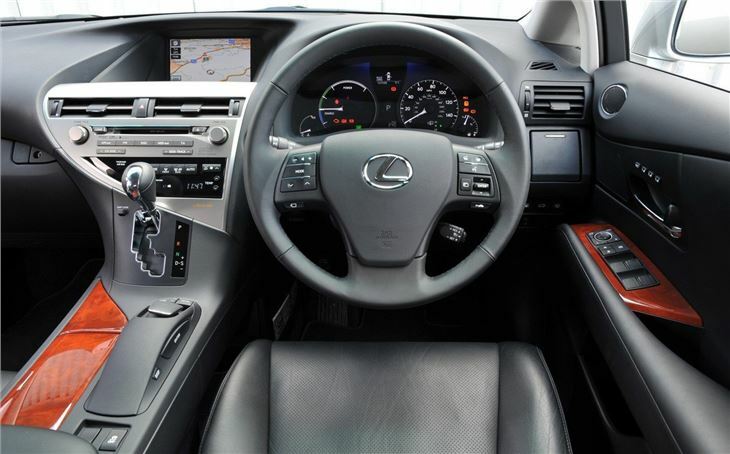 Bland interior lacks the style of other premium SUVs. Ride can be unsettled on 19-inch whees or larger. 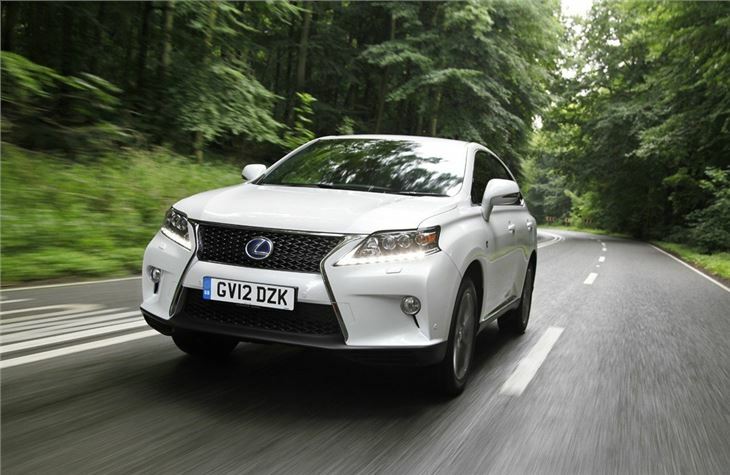 Lexus isn't afraid to do things differently as the RX 450h shows. Not only does it look very different from other 4x4s, but as the 'h' in the name suggests, this is a hybrid model. It combines a V6 petrol engine with an electric motor to keep CO2 emissions low at 148g/km and also makes it exempt from the central London congestion charge. 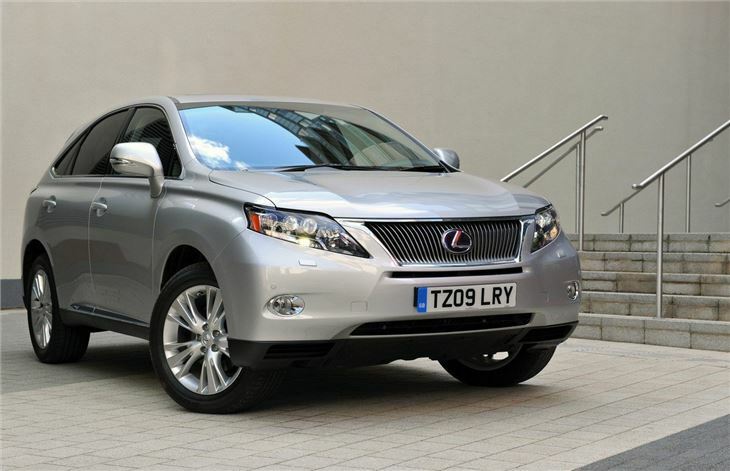 Unlike the previous RX model, there is no standard petrol version and as with all the big Lexus models, there's no diesel choice either. That's pretty surprising given that the most popular models of nearly all large 4x4s are diesels and even the likes of the Porsche Cayenne now offer a more economical oil burner option. 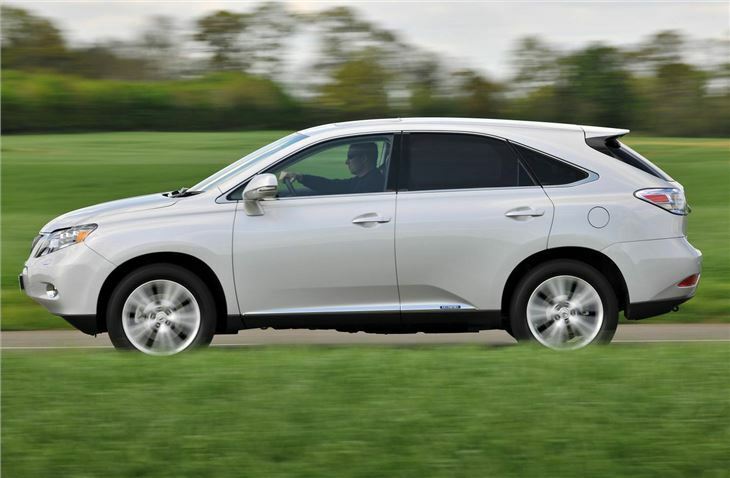 But while the RX 450h uses a 3.5-litre V6 petrol unit, the advanced hybrid drive system (along with clever systems such as exhaust gas recirculation (EGR) and exhaust heat recovery) means it's capable of averaging a claimed 44.8mpg - considerably better than a BMW X5 XDrive 30d which does a claimed 38.2mpg on the combined cycle. 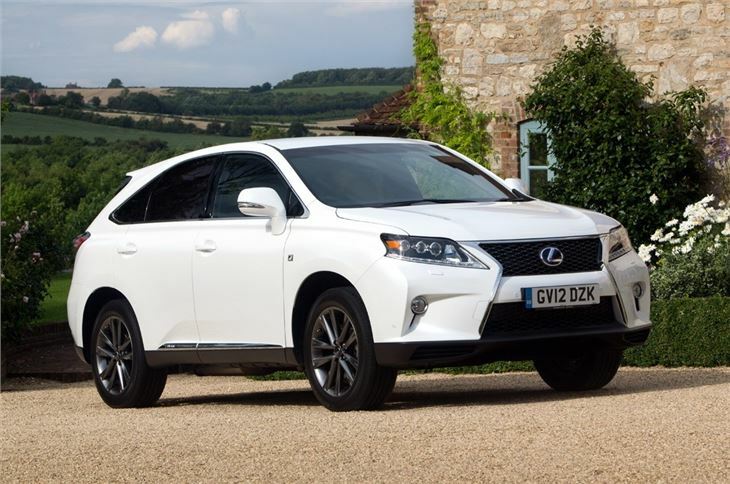 The fact that CO2 emissions are below 160g/km is good news for business users too as it means the RX450 has a writing down allowance of 20% - something no other 4x4 of this size can equal, even the hybrid versions of the Cayenne or the latest Volkswagen Touareg. 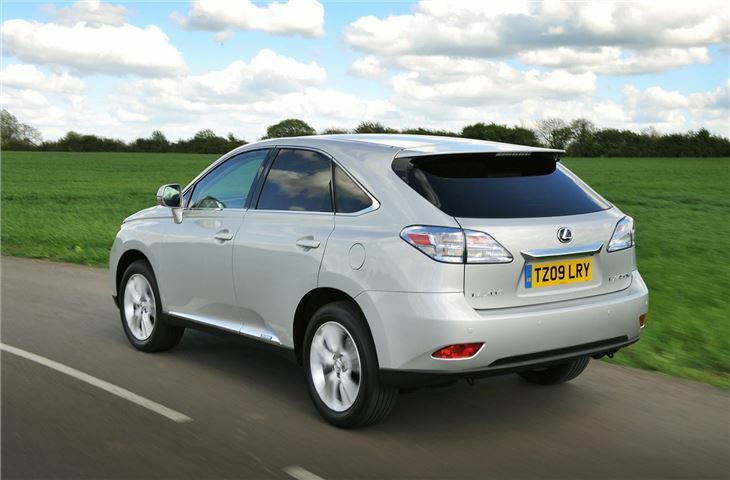 And as we've come to expect from Lexus, the RX 450h is superbly engineered and feels strong and robust. On the move it's powerful, quick and smooth plus it deals well with corners too thanks to precise steering and good body control. The only real criticism is the rather drab interior which lacks the panache and style of other premium SUVs and doesn't reflect the advanced technology of the rest of the car. 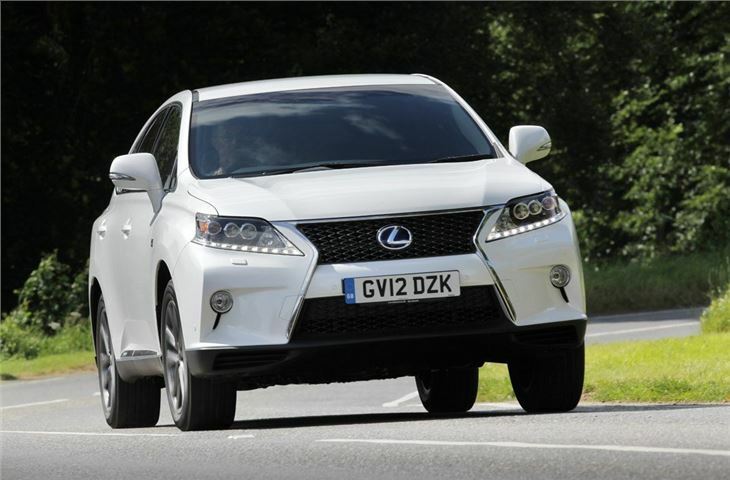 The RX450h was revised in June 2012 with subtle exterior tweaks and new equipment as standard.